SAVE the Date! 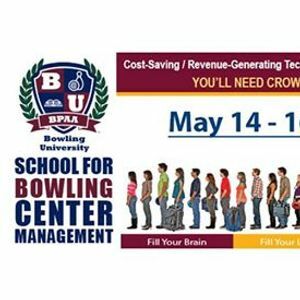 - New York State BPA is hosting the 3-day BPAA Bowling University Management School. Join us for 3 days of education and networking. 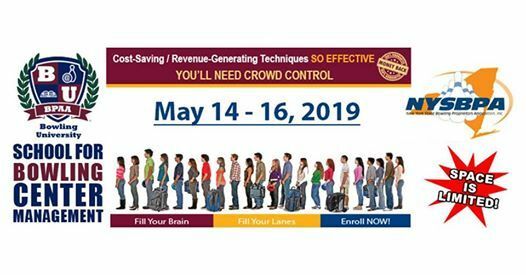 Space is limited, so reserve your spot today! A division of the Bowling Proprietors Association of America the Bowling University was created to be a single portal for all the educational needs of profitable bowling center operations.